The case material of the watch is made of stainless steel. The material of the watch strap is also stainless steel which imparts two benefits at the same time - it makes the watch resistant to rust as well as corrosion. 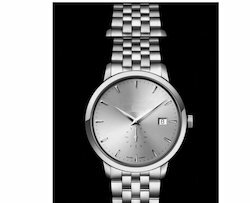 Moving ahead in this cutting-edge competition, we are engaged in providing Ladies Stainless Steel Watch. This watch is made from high quality stainless steel at our equipped manufacturing unit which ensures longer shelf life. 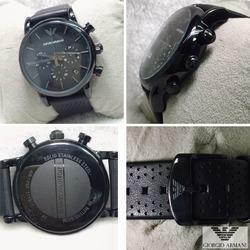 We are favoured by consumers for offering high quality Stainless Steel Mens Watch.